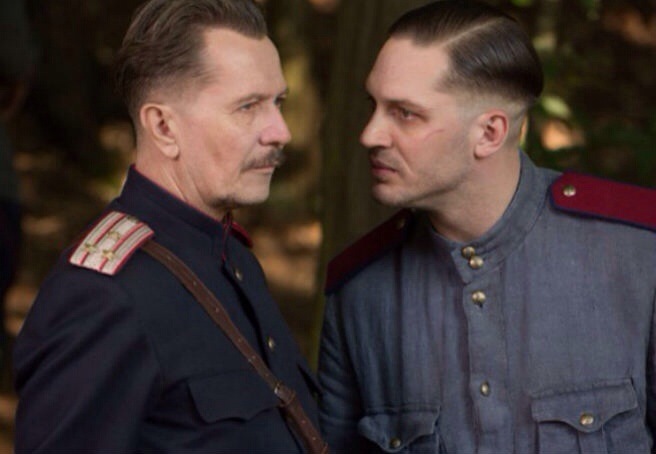 First photos of Tom Hardy, Gary Oldman, and Noomi Rapace in Child 44. This is the first time I’m hearing of this movie. I am a big Tom Hardy fan so i will for sure be checking this out. Plus it also stars Gary Oldman and Philip Seymour Hoffman. With a cast like that, this should be a movie worth watching! Also check out the picture of Bane and Commissioner Gordon below. Batman fans know what i’m talking about! A trailer should be arriving shortly. Child 44 is expected to be released late 2014. ← Trailer for Earth to Echo has arrived!